Renovations - Better Homes Inc. Call us, and get a BETTER job done! 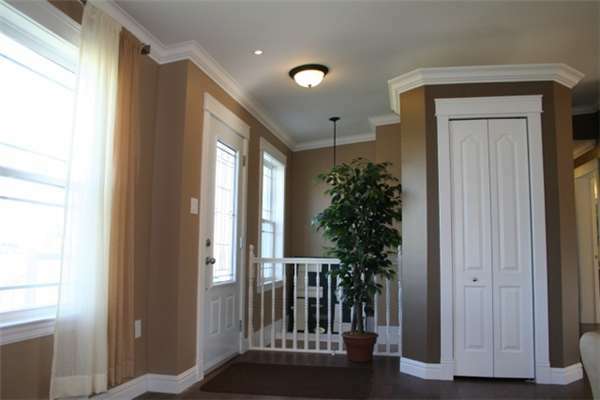 Better Renovation Co. Inc. has experienced Interior & Exterior Renovators & Builders. Residential & Commercial - Include us in your renovation plans!